Interior design for bedrooms should be the coziest of all rooms in the house. 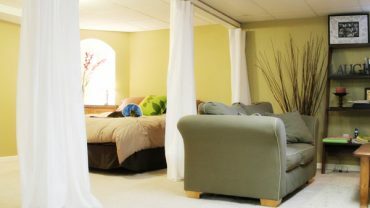 This is because the bedroom is the most private place to where you can relax and unwind. It’s the room where you get a goodnight’s sleep. 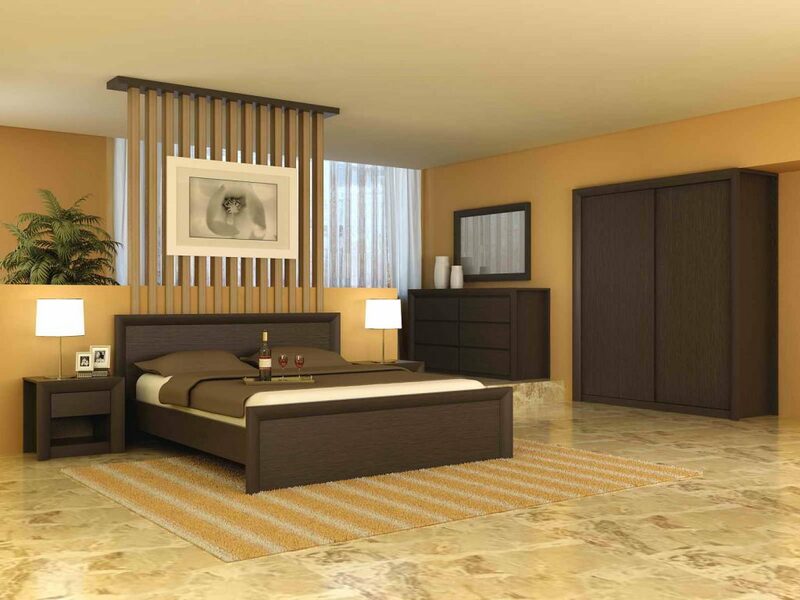 Modern bedroom tends to be more practical especially in terms of furniture choice. But this shouldn’t make you worry about the aesthetic look. The dreamy nuance can still be created by infusing the right color palettes especially soft tones. 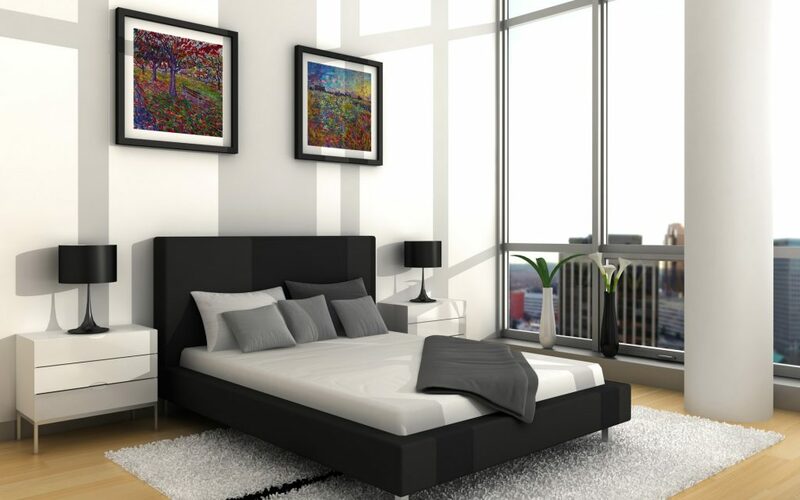 These design tips are for any bedroom including decor master bedrooms. 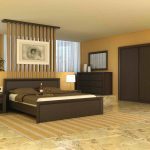 A master bedroom is an essential room that should reflect the homeowner’s personality. The main thing when designing a modern bedroom is to keep it free from clutter. Heavy wardrobes are not really necessary in modern interior arrangement, so stick to essential, functional furniture. Emphasize more on the room function rather than an artistic touch. Decorative things are needed but not as much as for vintage bedrooms. 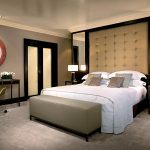 The room should look comfortable, warm, and inviting. The bedroom style is determined by room accessories, however, the look is more pronounced with splashes of color. 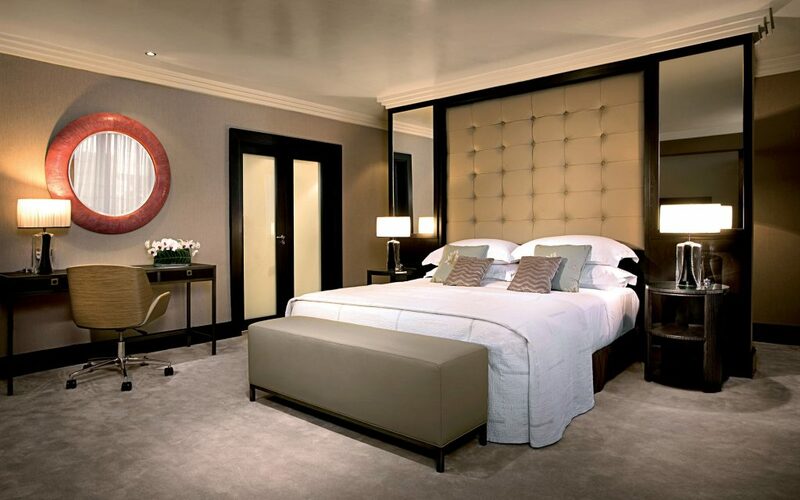 White, ivory, soft rosemary or beige are neutral colors that are suitable for contemporary bedroom spaces. The last thing you should never forget is to choose the right lighting fixtures. 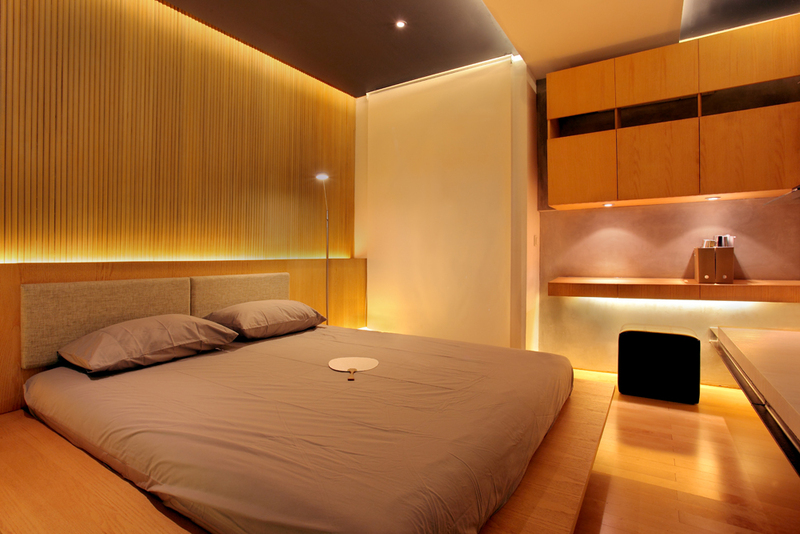 Yellow, white, or dimmer lighting is preferable, of course depending on what ambiance you like. If you prefer the soft tones, use recessed ceiling lighting with white LED bulbs. However, if you want an exotic look, you should integrate reddish or yellow lighting.